This week Italian superyacht builder Perini Navi, known for its sailing yachts and pioneering of sailing technologies, announced the sale of two new yachts. According to the company’s press release one of the two is a 52m full displacement steel motoryacht that will be built at the Picchiotti yard in La Spezia. Estimated delivery for this new motoryacht is first quarter 2019. The second is being called a “top secret” all aluminum motoryacht prototype. 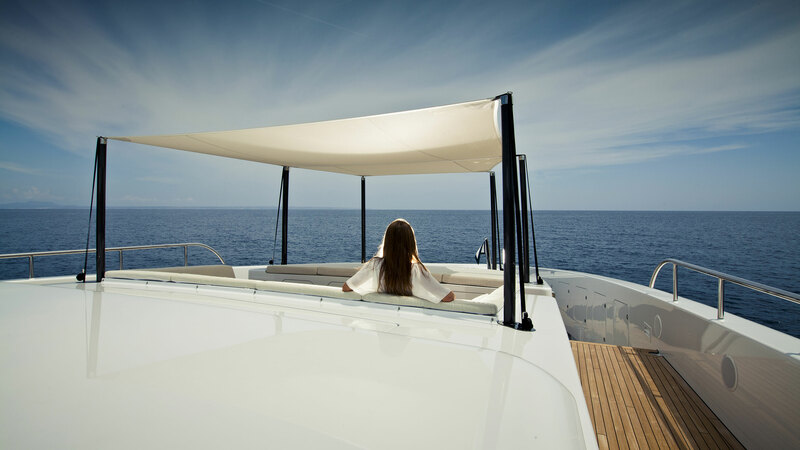 This all aluminum motoryacht prototype was created by Perini Navi’s Innovation Center in Viareggio in accordance with specific requests from the buyer. “The yacht reflects the company’s latest advancements in design and engineering as they relates to eco-compatibility, noise/vibration reduction, and will incorporate leading edge navigation technology to enhance onboard security,” says the official press release. The 52m full displacement motoryacht is said to boast the same “distinctive details” of its sisterships in the Picchiotti fleet such as M/Y Exuma, M/Y Grace and M/Y Galileo. Among its amenities will be an expansive beach club that includes a spa and gymnasium. The full accommodations layout has not been released but in its press release Perini Navi states the new displacement yacht will also include a forward facing owners suite on the upper deck. 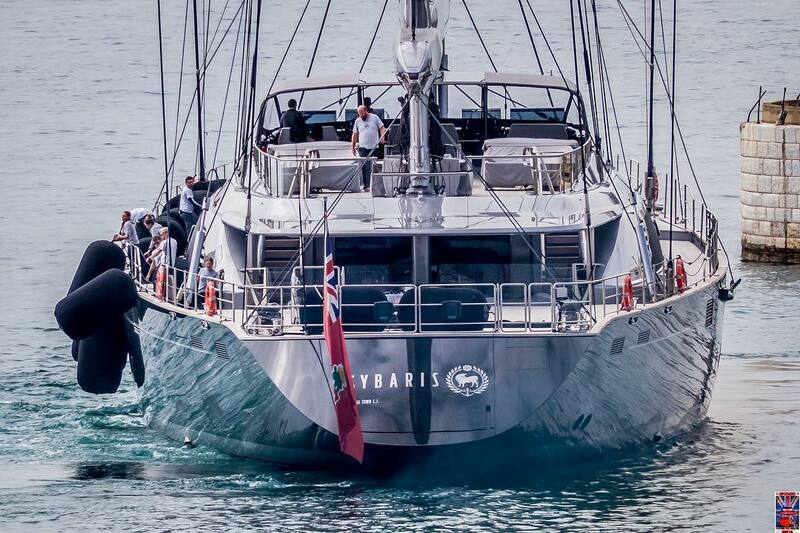 Perini Navi’s recent sailing superyacht launch, 70m Sybaris. Photo by Jarrad @ superyachts_gibraltar.